CD’s and USBs – scroll down! 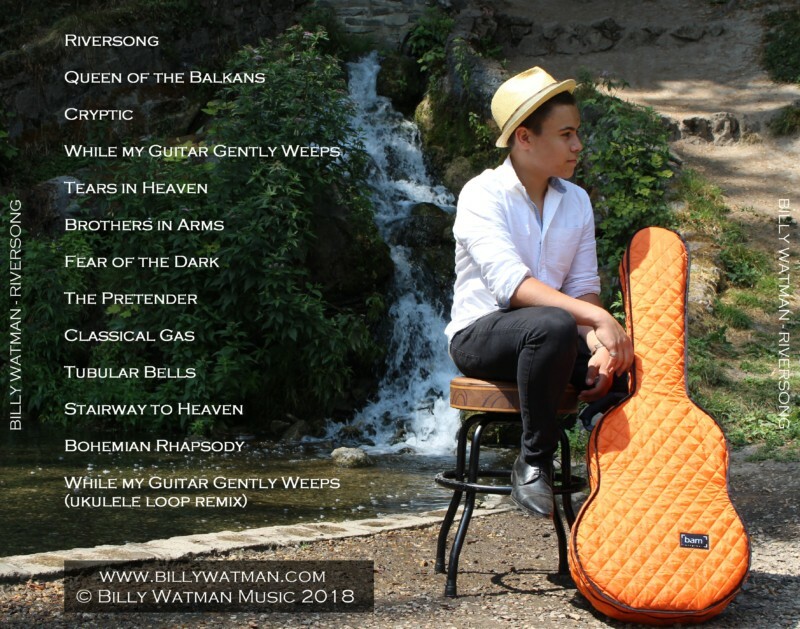 Billy's 2018 13 track CD, mail order worldwide NOW! Full Length CD featuring all 6 tracks from the Cryptic EP plus 7 more. A total of 13 tracks including 3 originals, plus acoustic arrangements of classic compositions by Queen, Led Zeppelin, Foo Fighters, Mason Williams, George Harrison, Eric Clapton, Dire Straits, Iron Maiden - scroll to the bottom of this page for full track listing. 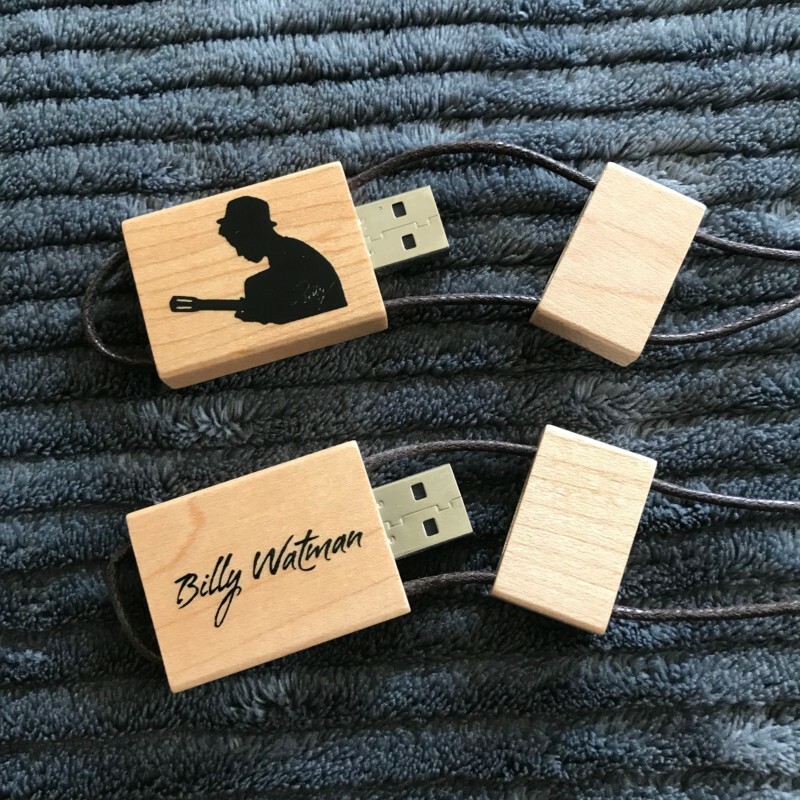 Billy's 2018 13 track+ USB, mail order worldwide NOW! All 13 tracks from the Riversong CD, on a beautiful custom printed hardwood 4GB USB stick, with leather lace and magnetic cover. 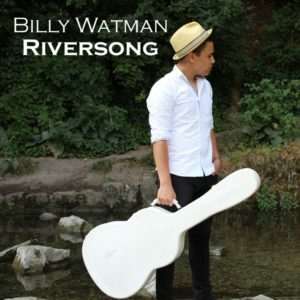 Also features 7 HD videos including Billy's original tracks Riversong, and Cryptic, plus 8 bonus tracks from Billy's earlier (and no longer available) EP releases + high resolution copies of all album artwork. A signed photograph will also be sent with every USB. Billy's 2017 6 track EP, mail order worldwide NOW! 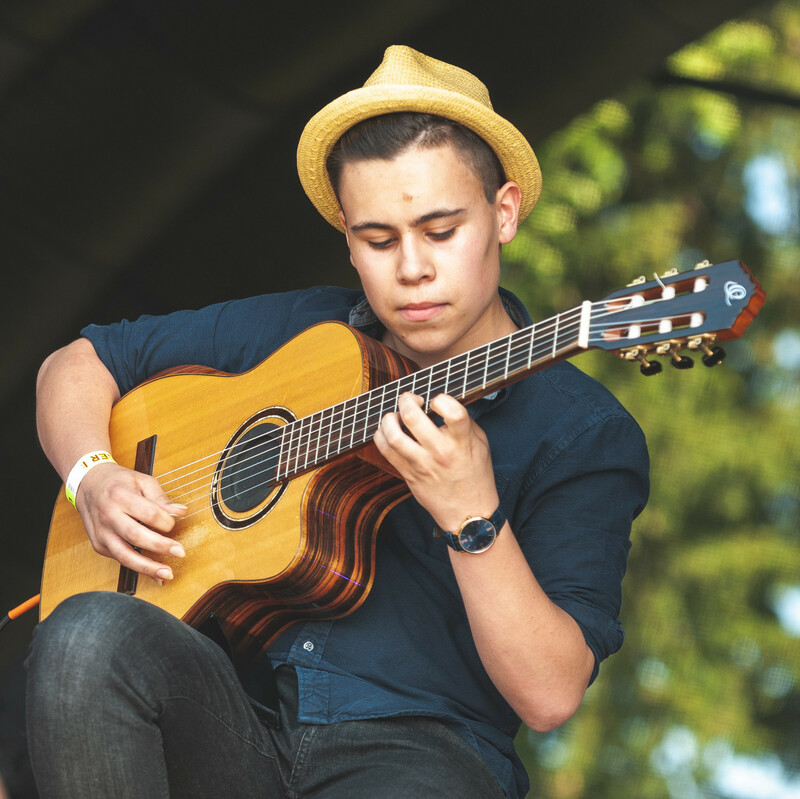 Recorded at the age of 15, with 2 original Flamenco style pieces, 2 steel string fingerstyle classics, a multi-track cover of Mike Oldfield's epic Tubular Bells and a brand new studio recording of Queen's Bohemian Rhapsody - scroll to the bottom of this page for full track listing. 3 CDs, 1 USB + signed photo - mail order worldwide NOW! 4 GB fully loaded wooden USB containing 21 audio tracks and 7 HD videos, album artwork and biog. Postage is £2.95 per shipment, to anywhere in the World. Prices are all in UK Pounds £ GBP. Paypal will automatically convert your local currency at checkout. All CDs are shipped from the UK. UK orders will receive a local shipping discount. If you have a UK delivery address only – please enter code “UKSHIP” in the shopping basket coupon code box to receive shipping discount. 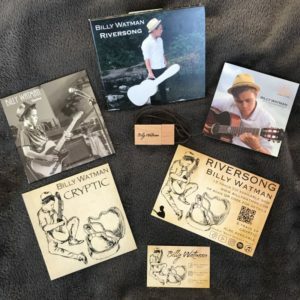 Billy will be happy to sign CDs, please EMAIL immediately after checkout to request this (please note – signed CDs may take a few extra days to arrive depending on his availability when order is placed). 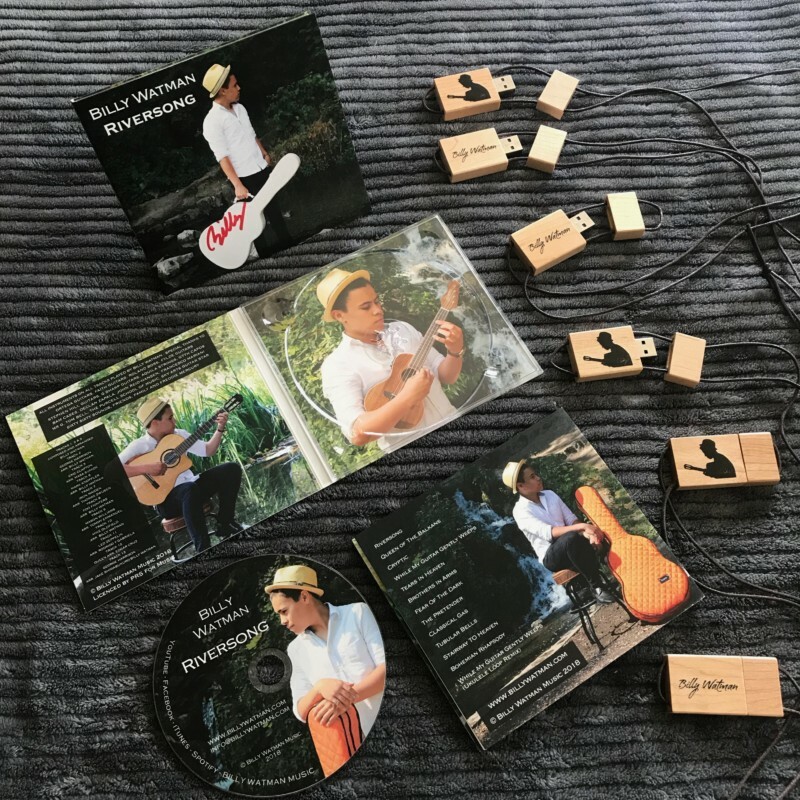 To date CDs have been shipped to: England, Brazil, Scotland, Australia, Republic of Ireland, Northern Ireland, USA, Germany, Netherlands, Norway, Japan, France, Canada, Italy, Switzerland, Spain, Belgium, Israel, Brunei, New Zealand, Austria…………. When you have chosen your CDs please scroll up or down to view basket, and click on “check out with PayPal” to go to secure payment page.